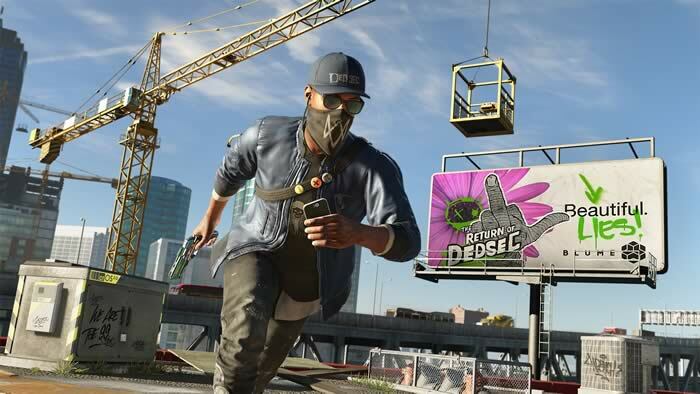 Ubisoft has announced the release of a new update (1.15) for ‘Watch Dogs 2’, which among other things introduces the new cooperative event “Man against machine” and armored vans in their player versus player mode. In this new event our mission will be to end a prototype of Tidis security robot armed to the teeth, which has appeared in the bay area. This robot will appear dynamically as a DedSec event when we associate with another player as cooperative, with whom we will have to coordinate very well if we want to defeat it. Secondly, now when we encounter an armored van, other players will be able to get into our session, so now we will have to fight them as well as the police to take their juicy booty. Up to four players per session can participate simultaneously and it allows playing cooperatively. Update 1.15 also introduces enhancements to the bookmarks, with a new version easier to interpret and more clearly shows our position within the community of players and what we need to do to ascend further. Of course, now we will have to consult the classification more frequently as our rank will be lowered if we do not fight to ascend throughout the season. On the other hand, the prizes that are obtained will arrive as silver and gold and will not be lost once reached these ranges. 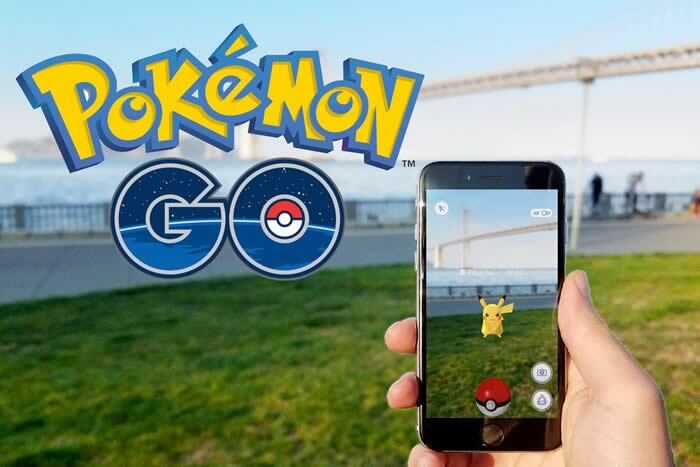 The rest of the novelties include funds to personalize the game phone, balance adjustments that affect the endurance of the objectives of the bounty hunter mode and the score that we get, improve the flow of games in Showdown and, of course, it has corrected several errors. ‘No compromise’, the third Watch Dogs 2 DLC released last month on PS4, lands on PC and Xbox One today.